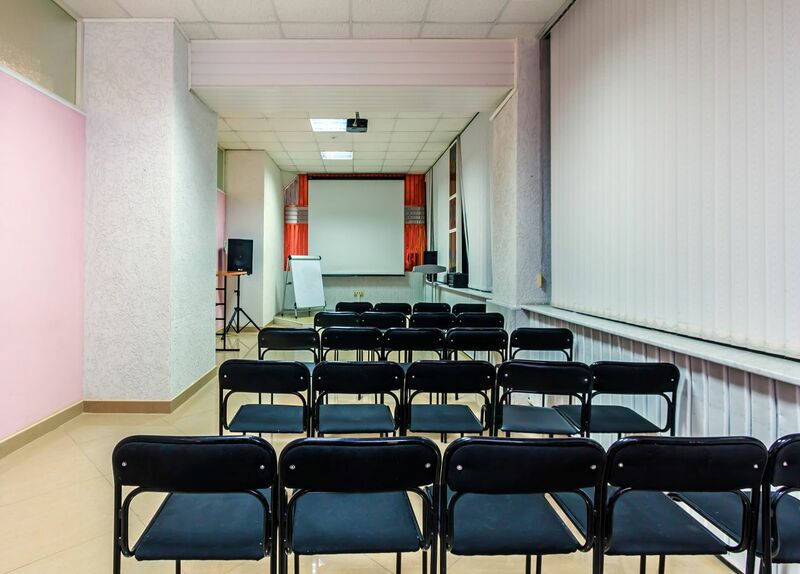 We offer our clients wishing to make a presentation, conference, meeting and other similar events, presented to a conference room for up to 50 seats. 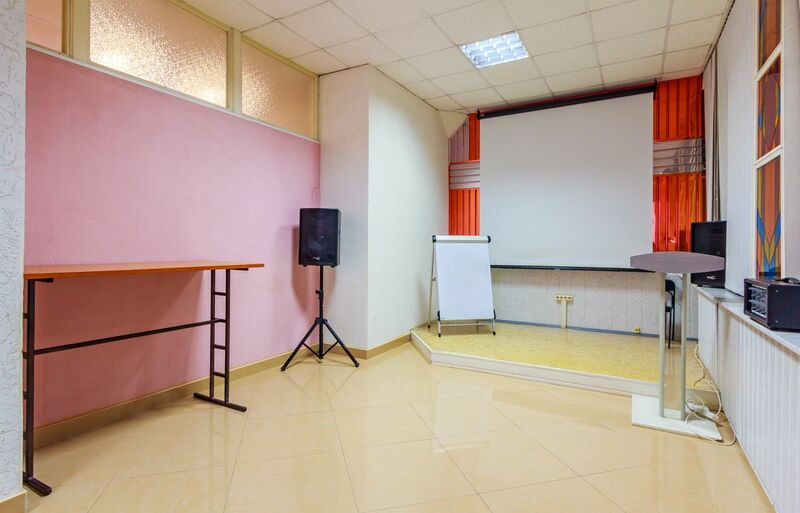 The hall is equipped with: a laptop, a multimedia projector, screen, flipchart (magnetic marker Board), sound system with microphone, chairs with tables, air conditioner, water cooler. In the conference room has a wi-fi. The total hall area - 70 m2. Decide room is open: from 07.00 to 23.00 daily. 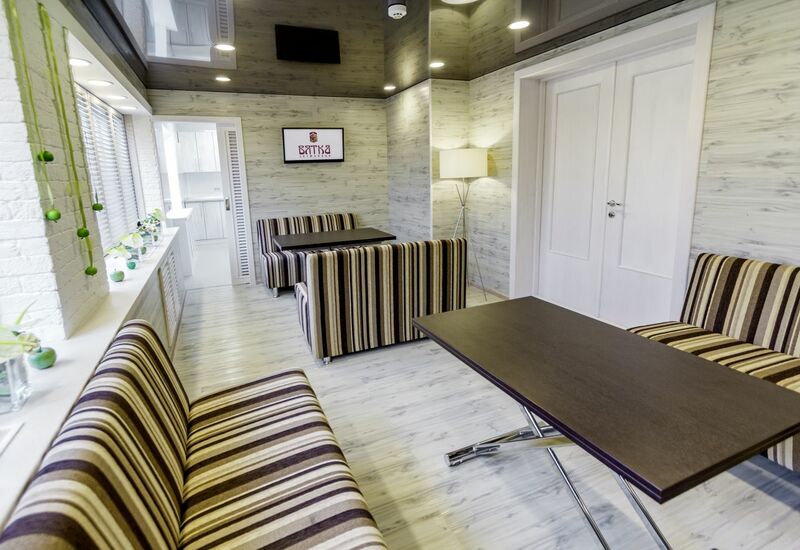 We also invite you to visit our new cozy meeting room, located on the fifth floor of the Hotel Vyatka. The hall is suitable for organizing of interviews, negotiations, business meetings, tastings and other events. The hall area - 18 m2, comfortable occupancy is not more than 15 people. 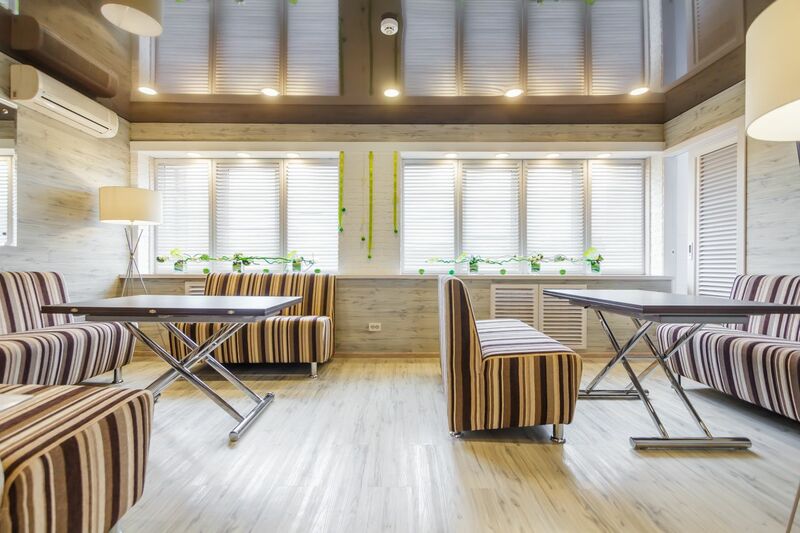 The provision of meeting rooms - 400 rubles/hour. Participants are not allowed to bring own food and alcohol. 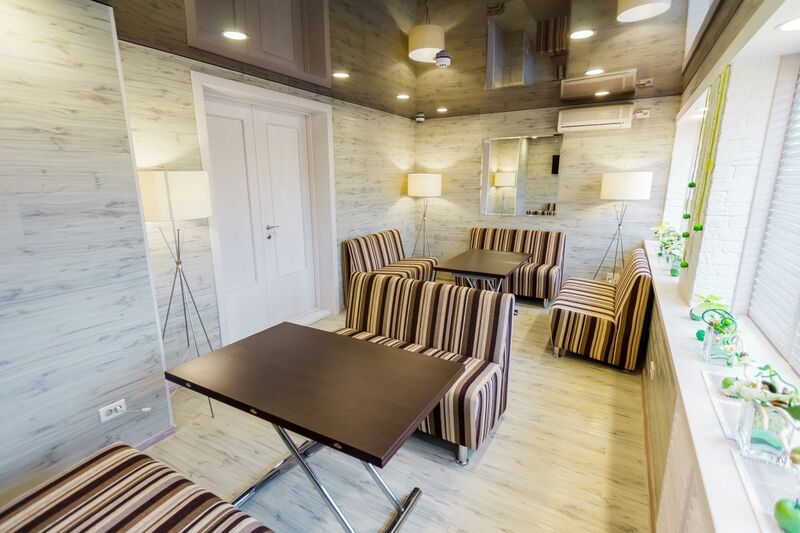 The catering service of the Hotel can be organized coffee breaks, receptions. Booking is free, t: 8-800-550-45-03 (for Russia for free), +7 (8332) 54-45-03, Fax: 54-64-10.